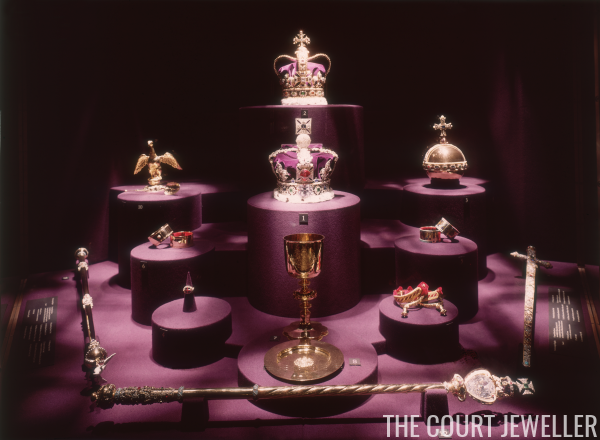 Where Were the British Crown Jewels Hidden in World War II? Camilla Tominey writes this weekend in the Express about a book which reveals the secret hiding spot where the British crown jewels were stashed during World War II. With the Germans bombing London, even the jewels's Tower of London stronghold wasn't considered to be safe enough for the priceless collection. According to a new book by Colin Brown, a small space beneath Windsor Castle was ultimately chosen as the best hiding place for the jewels. The castle was already shielding two other royal assets: Princess Elizabeth (now Queen Elizabeth II) and her younger sister, Princess Margaret. Tominey notes, "Although the precise hiding place has never been officially confirmed, Mr Brown thinks it was under a wooden trapdoor in the castle basement where the servants who tended the fireplaces had their offices." Ironically, the crown jewels were not the only pieces of royal jewelry stored at Windsor Castle during the war. 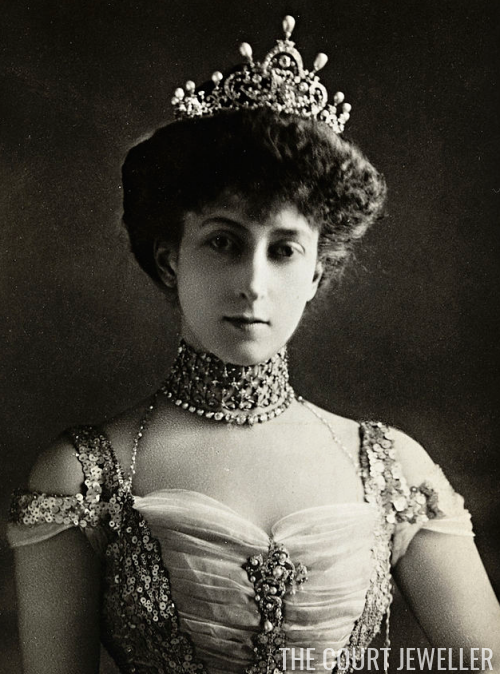 The personal jewelry collection of Queen Maud of Norway, who had unexpectedly died while visiting her native Britain in 1938, was kept at the castle for more than a decade. 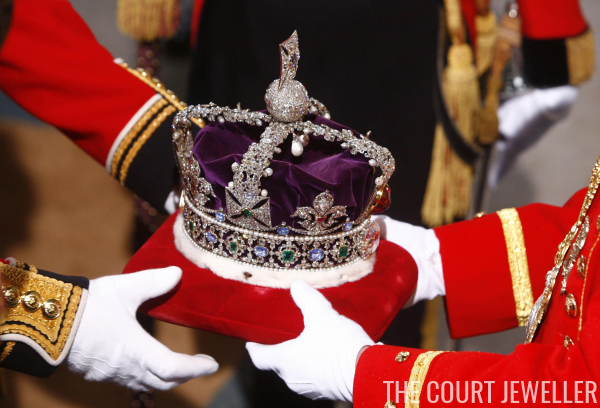 The jewels were retrieved by the Norwegian royals when they came to England in 1953 for the coronation of Queen Elizabeth II.